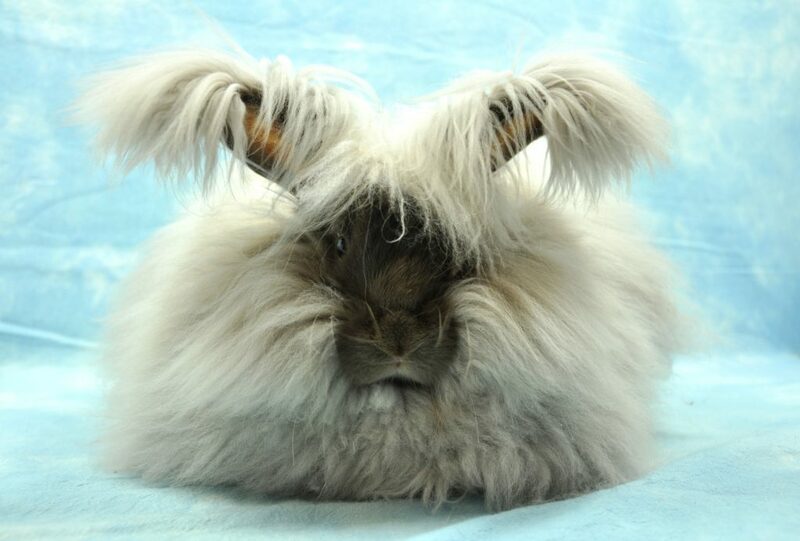 The National Angora Club (NAC) officials for 2017 – 2019 are listed below and include breeders, judges and enthusiasts of the English angora rabbit. If you are interested in joining the NAC (UK) then why not contact us for more information on how to become a member or go to the Constitution and rules. Posted 29/08/2017 by SM & filed under Members.